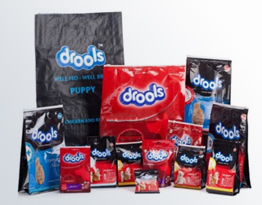 and will be the cornerstone of the company’s values and its success. 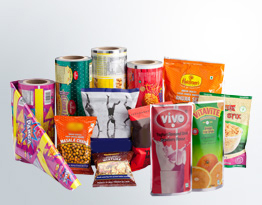 Montage is engaged in bringing forth a collection of D Punch Pouch. 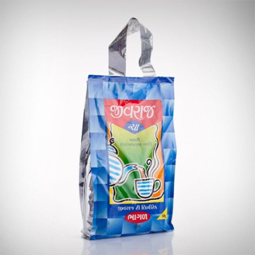 Made under the supervision of our professionals using high quality raw material, these cut pouches can be availed by the clients in printed forms or pouch form. 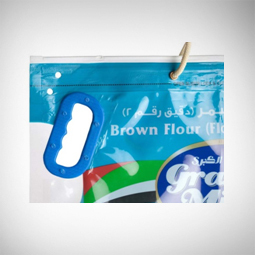 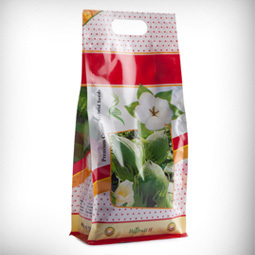 Moreover, we offer these pouches to the customers in different colors and sizes as per their requirements. 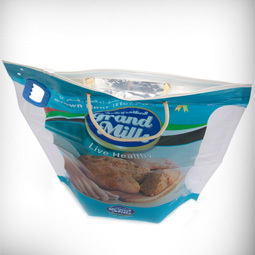 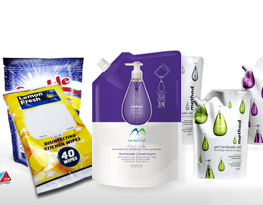 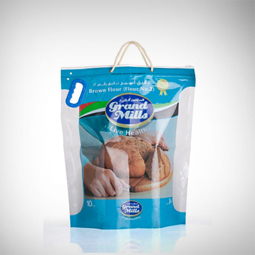 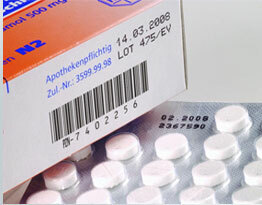 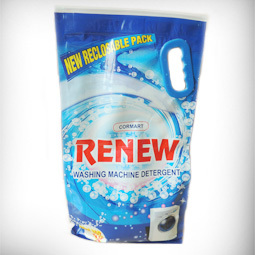 We offer these pouches to the customers at market-leading prices.